If you want to learn how to get in better shape…study the habits of successful athletes or overall healthy and fit individuals. If you want to build wealth or achieve success in business it’s no different…study the habits and mindsets of ultra-successful individuals. Until very recently, taking on grand challenges was off-limits for most people. Historically, going big meant huge capital outlays and multi-decade bets. It meant staging personnel in dozens, sometimes hundreds, of countries. Assembling the astounding array of talent required an infrastructure for hiring, retaining and retraining it as technology evolved. But with the wealth of crowdsourcing tools available to today’s entrepreneurs, the entire playing field has shifted. Technology lets companies to scale up in size as never before. Small groups can have huge impacts. A team of passionate innovators can alter the lives of a billion people in an eyeblink. A quartet of entrepreneurs have harnessed technology to build multibillion dollar companies that forever changed the world: Virgin Group founder Richard Branson, Amazon CEO Jeff Bezos, Tesla Motors CEO Elon Musk and Google CEO Larry Page. Each of them mastered a rarely discussed skill fundamental to bold pursuits and enterprises with exponential growth: the ability to think at scale. 1. Take risks but mitigate them. 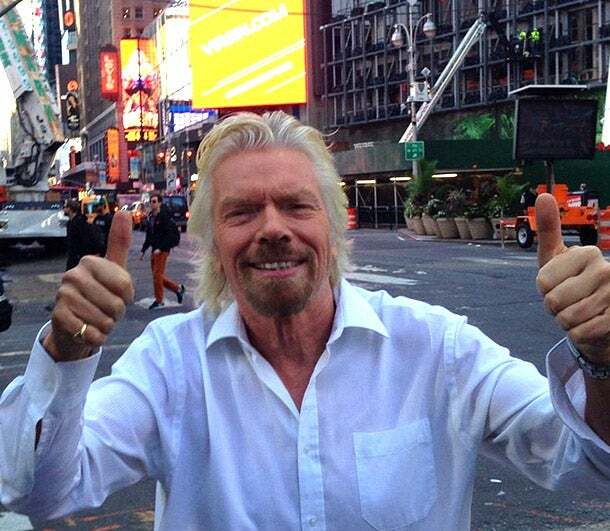 Just about everything Sir Richard Branson has done has involved taking brazen risks. But he also runs his Virgin Group empire like a competitive ecosystem, letting some companies live, others die and always ceaselessly experimenting. He is quick to rapidly iterate his ideas and quicker to shut down a failure. While Branson is known to have started tons of companies, he has also shed ones that didn’t work for him. Branson understands that risk mitigation is critical. 2. Rapidly iterate and experiment until things are right. Jeff Bezos is a busy man. He isn’t interested in small shifts in direction or polite progress. He wants to effect change on a massive scale, tapping customer-centric thinking for the long term. Staff at his company “believe in failing early and iterating until we get it right,” Bezos added. 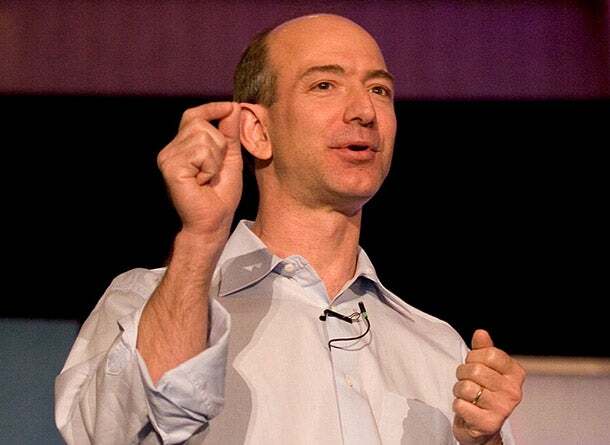 “And when we hit on something that is really working for customers, we double down on it with hopes to turn it into an even bigger success,” Bezos said…..